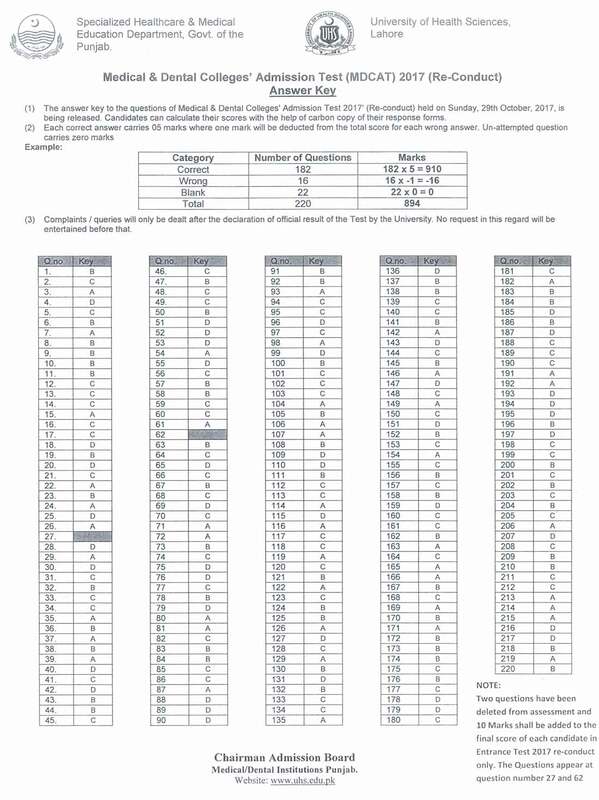 MCAT Answer key for the test held on 29th October 2017 has been issued. The University of Health Sciences held the test again today after the paper was proved to have been leaked by some persons of university. The test was held on the same pattern but this time, there were no reshuffling of questions. All the students were given papers having same order of questions. There were 220 question each carrying 5 marks for correct answer and one negative score for each wrong answer. The students took the test at the same test centers and with the same roll numbers. Moreover, the test was easier than the last one which was held in August 2017. 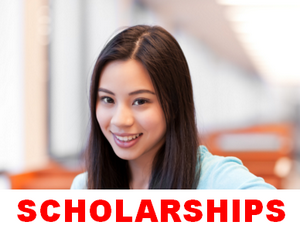 Last years merit lists of MBBS and BDS can also be seen.